Happy March! With St. Patrick’s Day around the corner, I decided to make some festive treats. 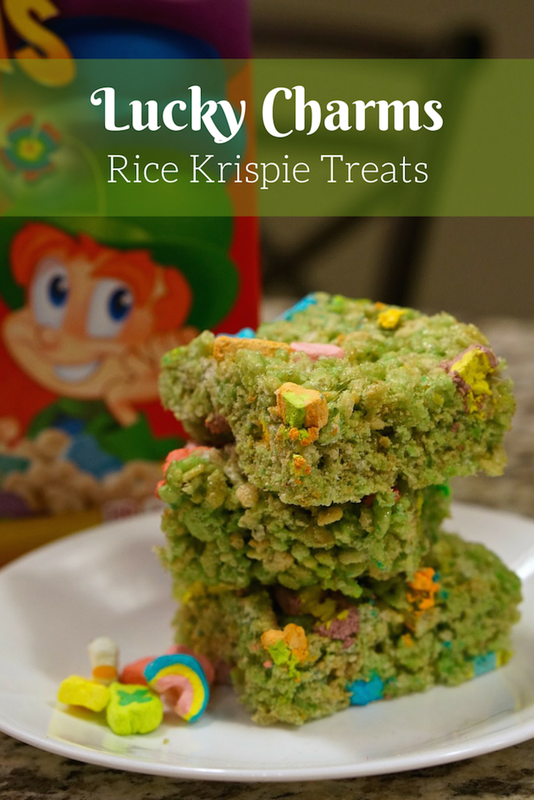 I had remembered seeing Lucky Charms Rice Krispie Treats on Pinterest last year, but ran out of time to make them. 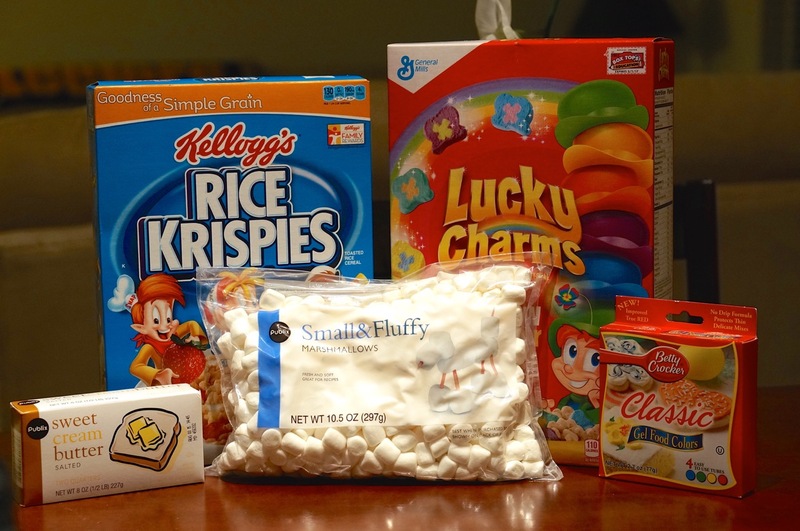 I have done many Rice Krispie shenanigans in the past including these adorable rice krispie pumpkins and rice krispie Christmas trees, but none that included colored marshmallows. I was interested to see how they would keep their shape in the mixture. 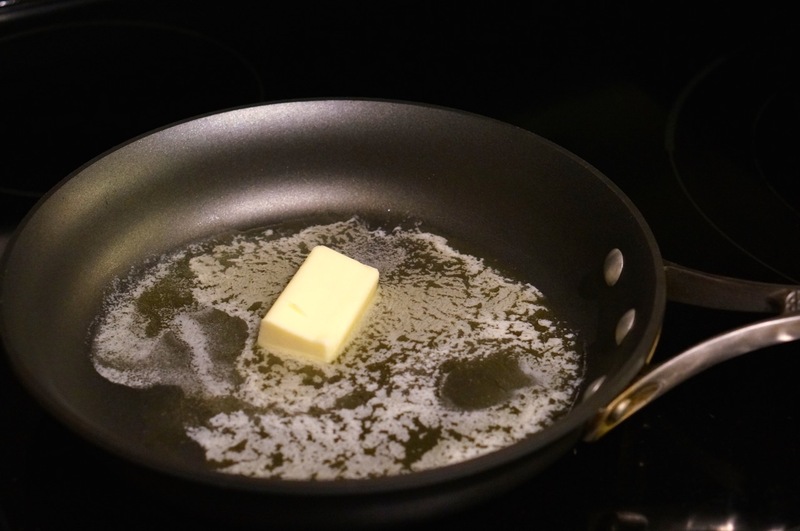 2) Melt your butter in large sauce pan. 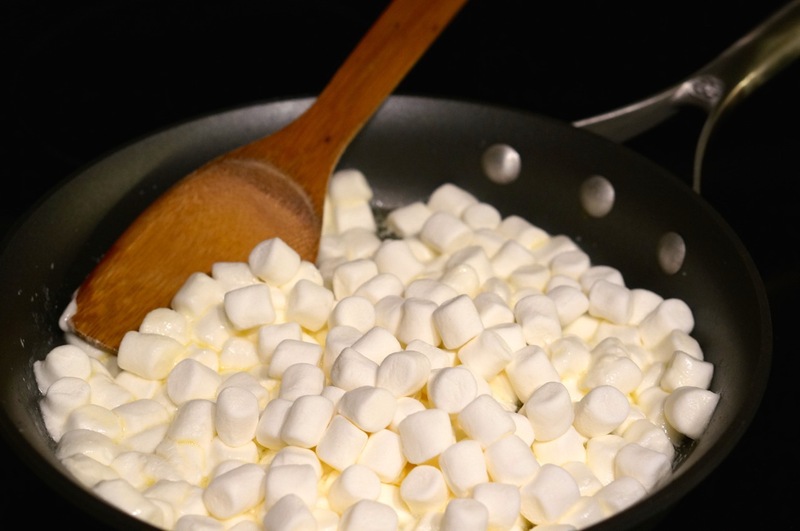 3) Mix in marshmallows on low heat. 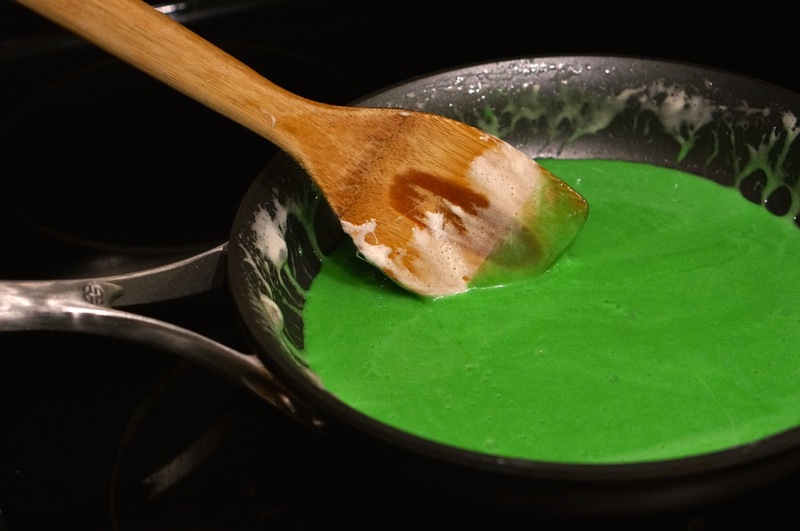 4) Add green food dye. 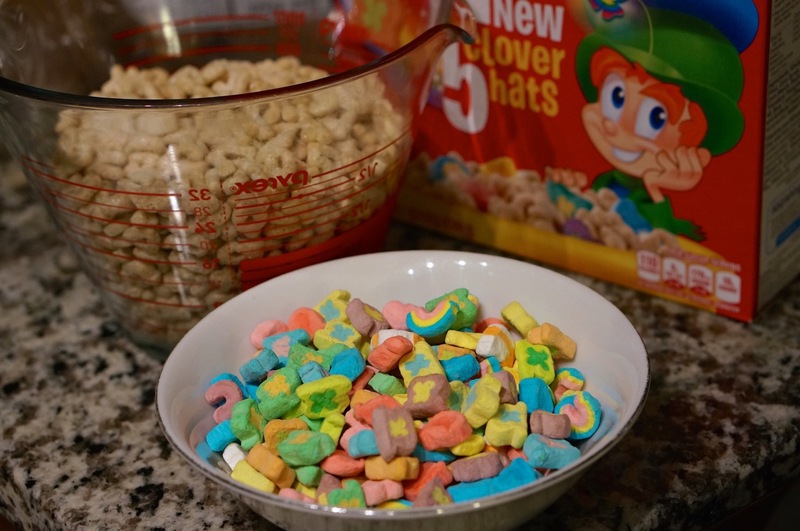 5) Mix melted marshmallows with rice krispies in large bowl, after all the rice krispies are covered, mix in your Lucky Charms Marshmallows. Then press it into a greased pan with a spoon and let sit for a few minutes. After they cool, they are ready to cut and serve! These were super festive and yummy, and would be fun to make with little kids. If you have any other St. Patricks Day projects that you recommend please comment below! 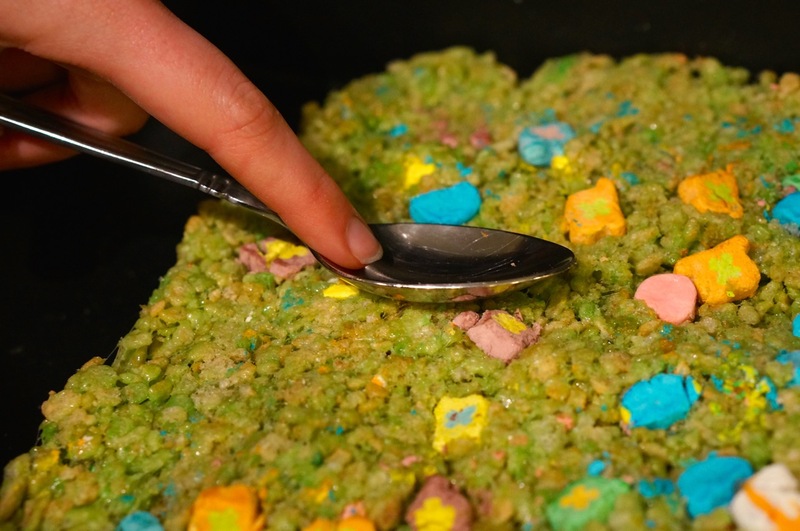 Does the Pinterest Edible Glitter Recipe Really Work? Cute, a good project for kids! These look super cute and yummy!!!! !